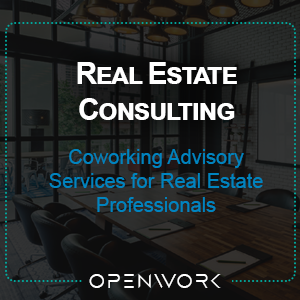 As a relatively new industry, some of the day-to-day assumptions and terms that are used in the world of coworking are new to many people. Here we have gathered a number of key terms and concepts and provided our own definitions and explanations. Hopefully you find these helpful! You can also find them highlighted throughout our website.